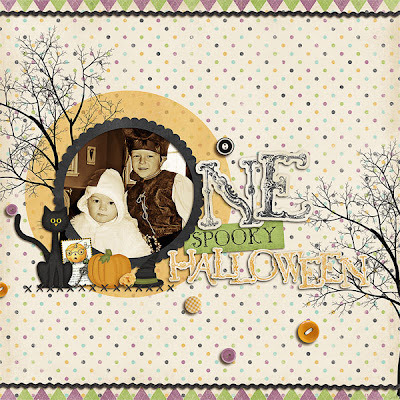 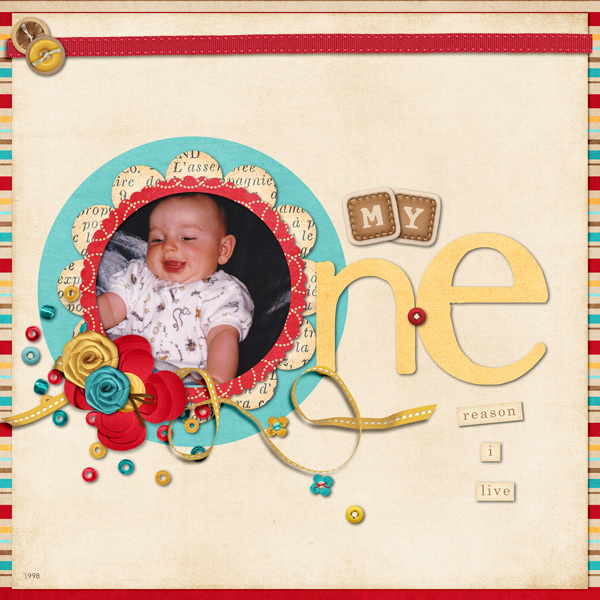 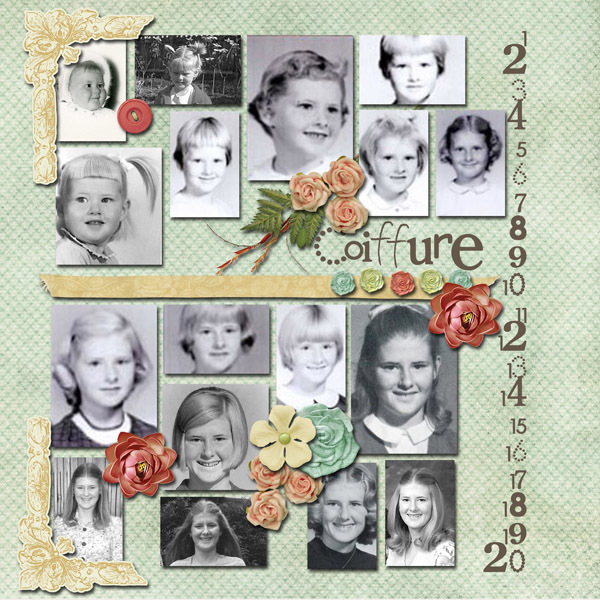 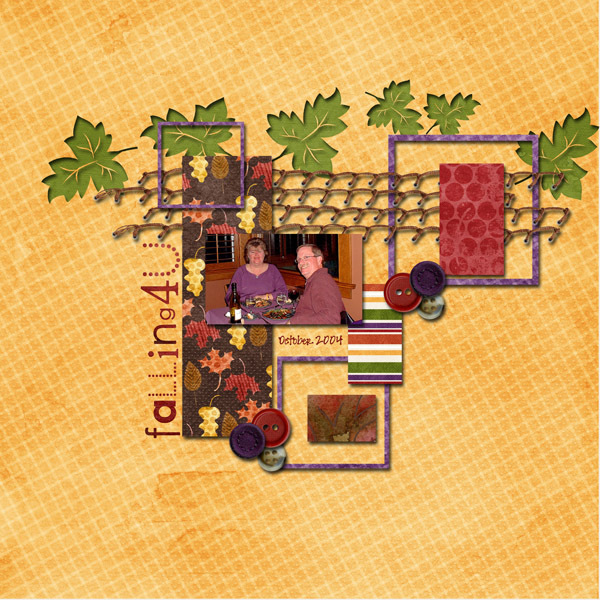 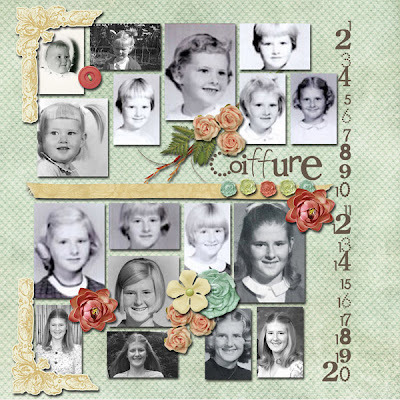 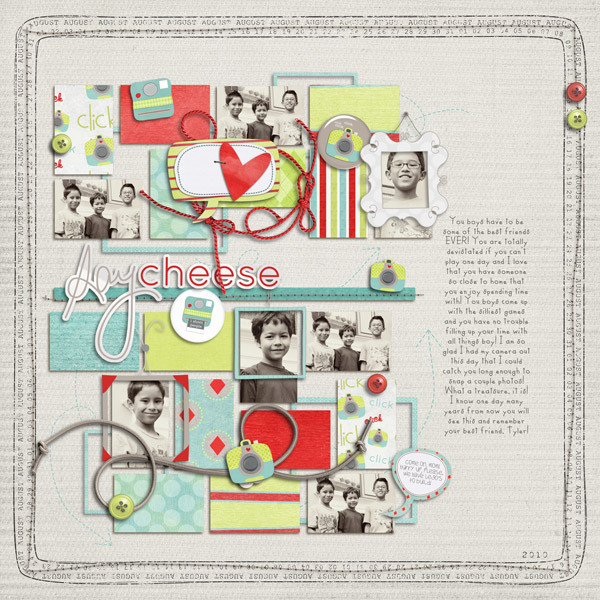 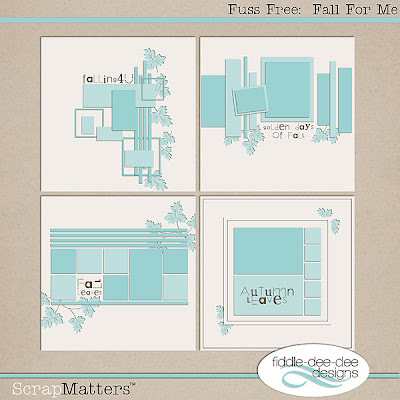 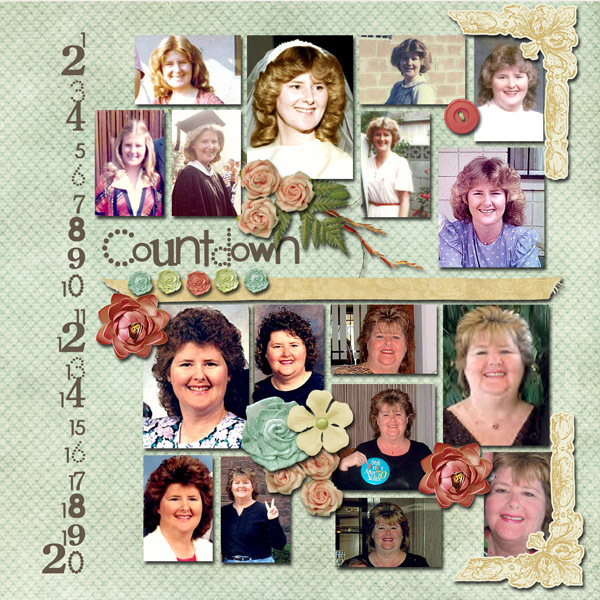 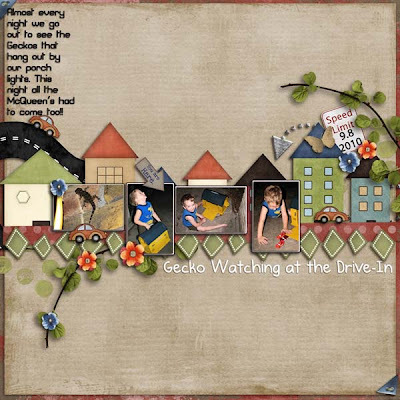 Fiddle-Dee-Dee Designs: Grand Opening at ScrapMatters and a SALE! 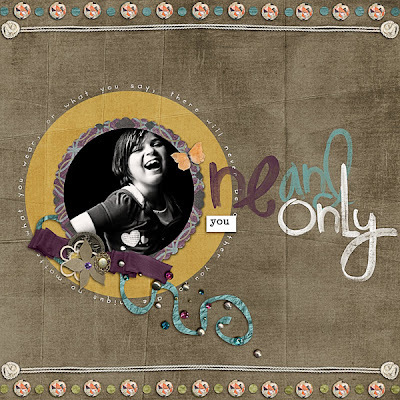 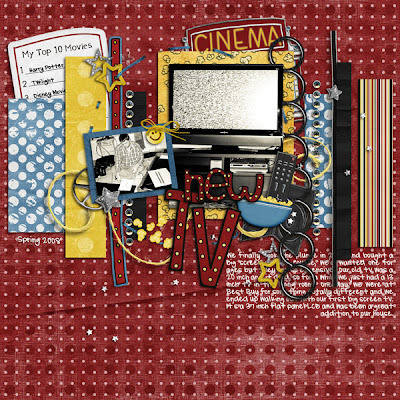 I am so excited to announce that not only am I the Queen of Scrap 2010 at ScrapMatters, but I've now joined their Design Team! 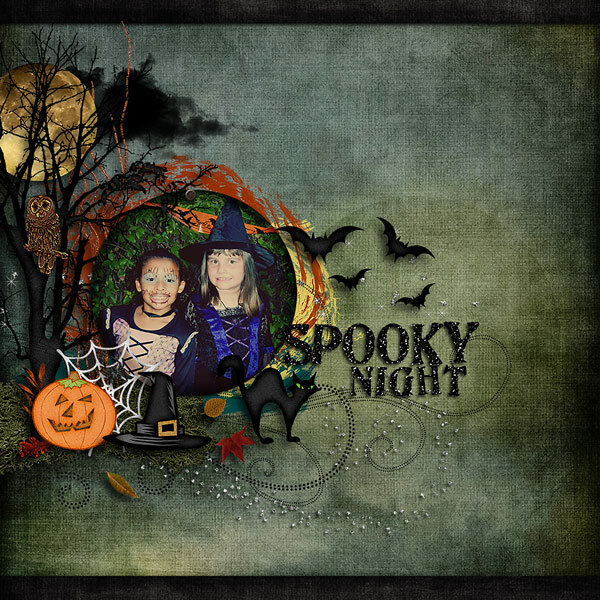 For this first week, I have two new template packs. 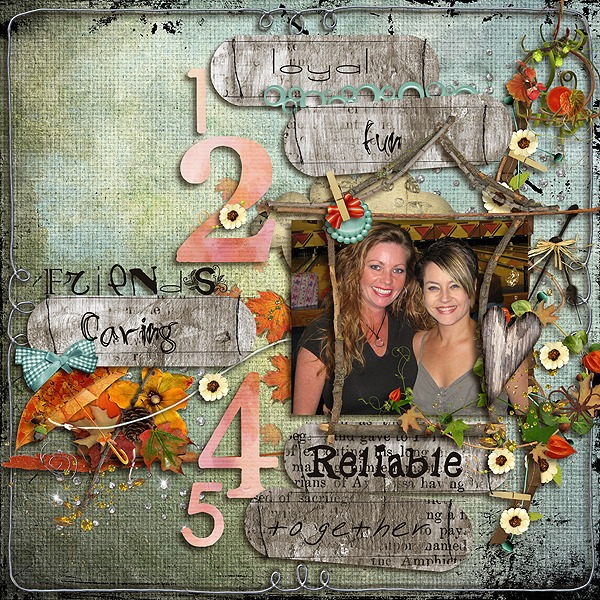 Fuss Free: Count On Me has some cool number features and Fuss Free: Fall For Me features leaf cut-outs. 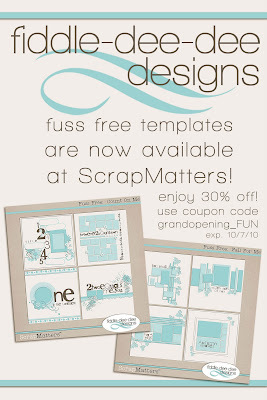 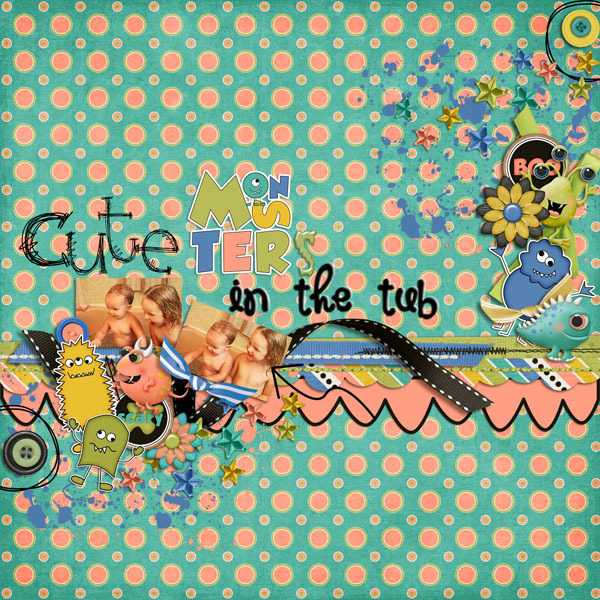 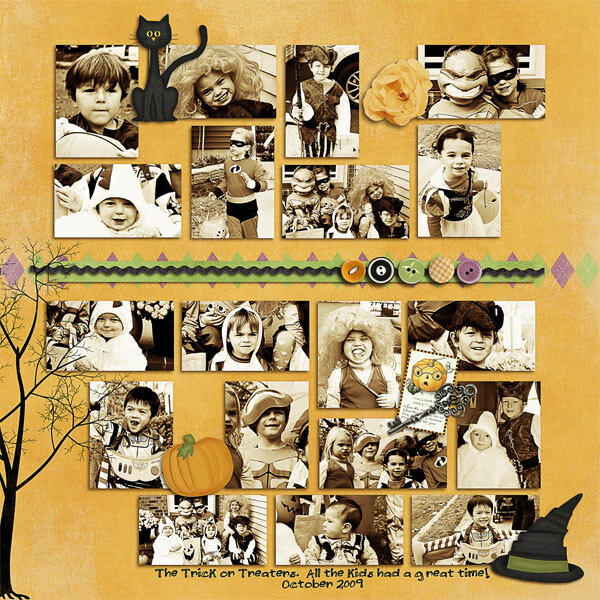 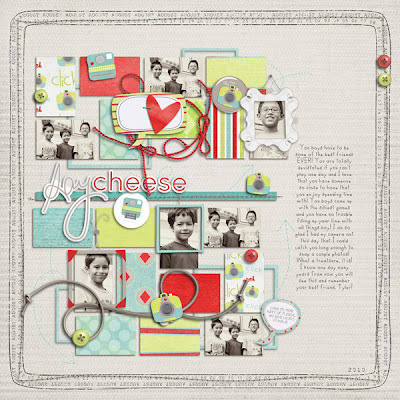 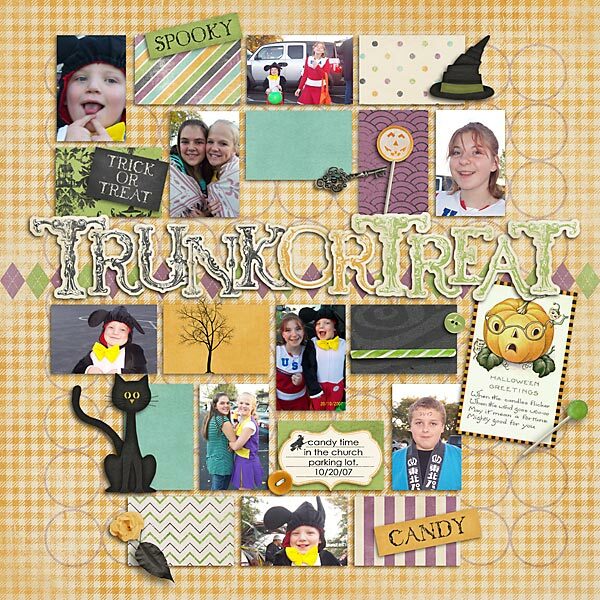 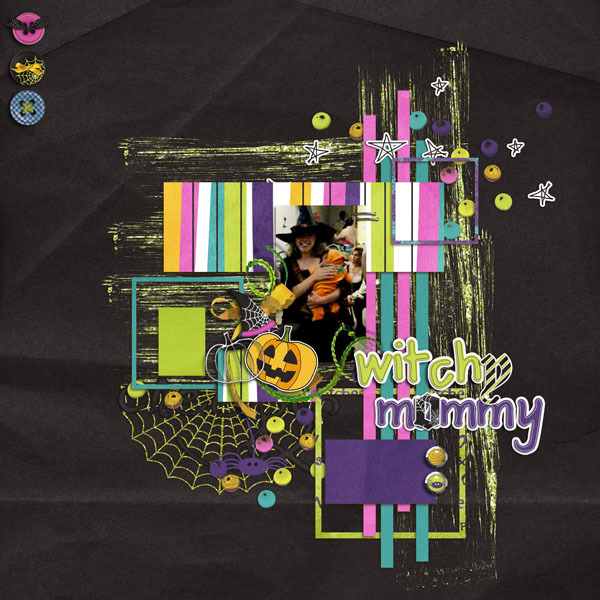 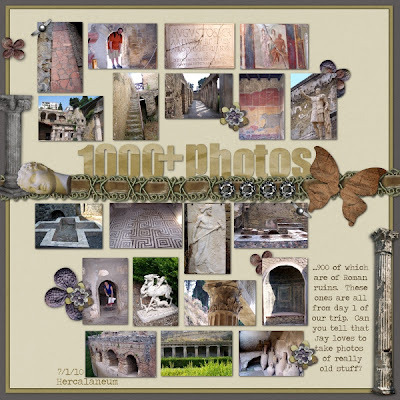 Images are linked to the ScrapMatters Shop. I love seeing my templates in action and it makes me so happy knowing that I helped someone scrap something that will go in their photo albums! 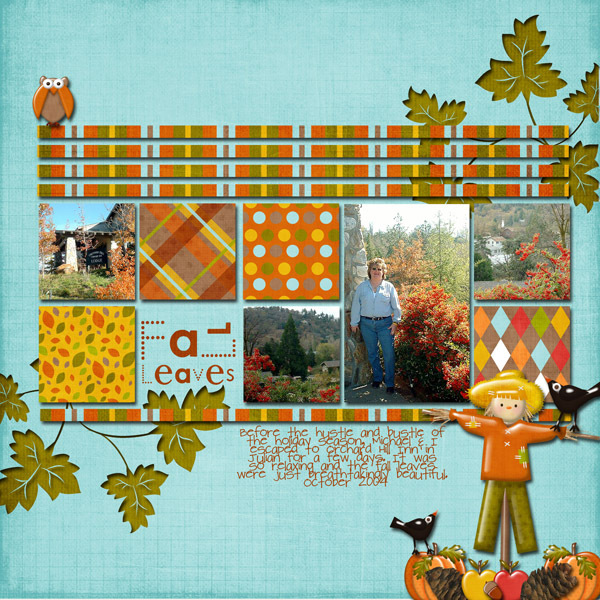 Thanks for sticking through this super long post. 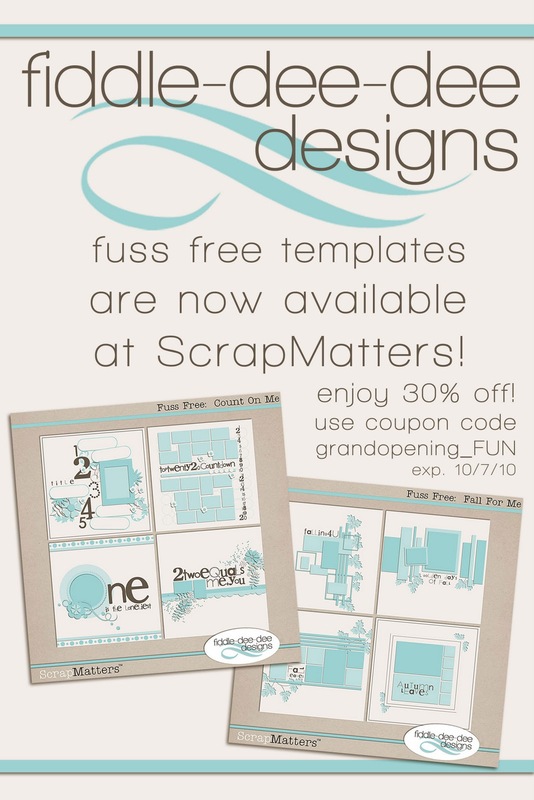 Please enjoy this coupon! 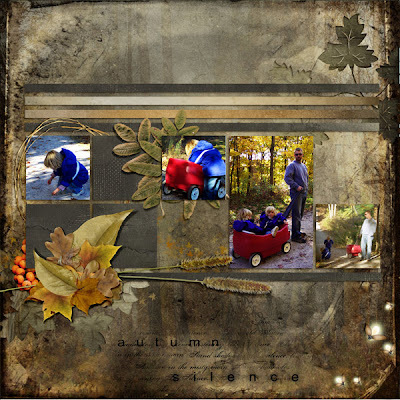 Many blessings to you and yours and wishes for much happy scrapping!